Today I stopped in the offices of Brandylane Publishers on First Street in Richmond, Virginia to pickup a few copies of the winter issue of their lovely magazine, Pleasant Living where I am beyond thrilled to be included as a writer with my first ever published piece, Discovery On the James. I hope you will follow the link to the article and click the magazine cover photo to find others in this timeless black & white magazine that honors the river life. This particular issue has many gems, like Dr. Boxwood Tells All by Stephen Southall, Oysters: A taste of the Chesapeake by John L. Jones Jr, and a poignant Editor's Post, Being Polite. 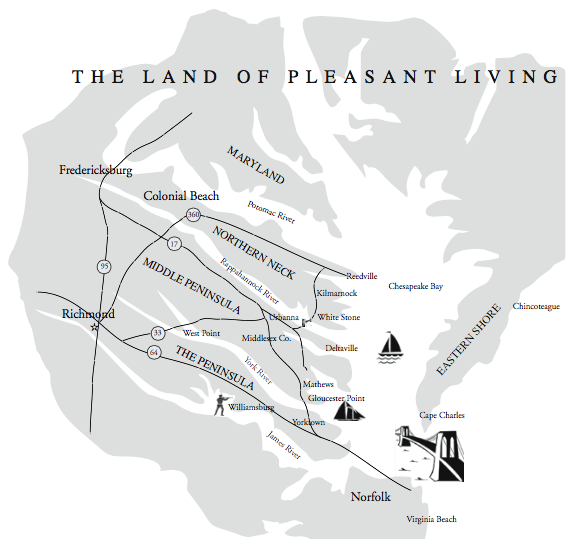 Simply stated Pleasant Living is A Magazine for the Chesapeake Bay and River Country, of which the James River and the Virginia Capital Trail are a definite part. I hope you will enjoy the winter reflections on biking and nature in Charles City County, Virginia. This top-notch local publishing house is soon to be home to my first book of poetry, entitled Flight: Of butterflies, robins and other winged dreams being printed under their Belle Isle Books imprint this spring. Link in to stay in the know on things like the release date and author signings. I recently posted on Facebook my excitement at receiving Cycle Chic by Mikael Colville-Andersen in the mail just before our big snowstorm. Pages upon pages of men, women, and children biking, empowered by their sense of purpose and fitness propelling them through city streets looking impossibly chic, at home in their own skin, wearing whatever it is that speaks to each as a person. Quite simply, living. This past year we have been using the hashtag #virginiacyclechic to encourage leisure and commuter biking as a normal and everyday mode of transportation. Taking the guess work out of dressing for your bike, it's about what you want to be wearing when you arrive at your destination, feeling alive, present, and beaming with energy, unencumbered and feeling pretty good about reducing your own carbon footprint. It's about learning about your city and environment through biking. Looking in the pages of Cycle Chic, I was drawn to black and white photograph of a woman on a bike, wearing tights and a skirt, a big scarf wrapped around her neck as if to brace against a slight chill. The opposite page held a quote by Louis J. Halle from his book on nature, Spring in Washington, 1947 as follows: "Bicycling is the nearest approximation I know to the flight of birds." Wow. Isn't that something. Bicycles. Birds. Flight. Poetry. Published. Funny how like the wheels on a tire these themes are finding a home with Basket & Bike, and so many of you that have echoed similar feelings of the freedom that comes from a ride on a bicycle. To think that more people could be empowered to explore, discover and live - there it is, that word again, live - life more fully by reconnecting with friends and nature by stepping out on a bicycle is, for me, a dream. That more people will be biking the avenues of #1RVA as a way to visit a friend, a museum, or go to the market is exciting. Thank you for taking a look at my article in Pleasant Living and for your enthusiasm for biking and walking and living real lives in Virginia. Are you ready to ride on the Virginia Capital Trail? Come March, we'll be there with our Signature Tour, and with some exciting new surprises you!